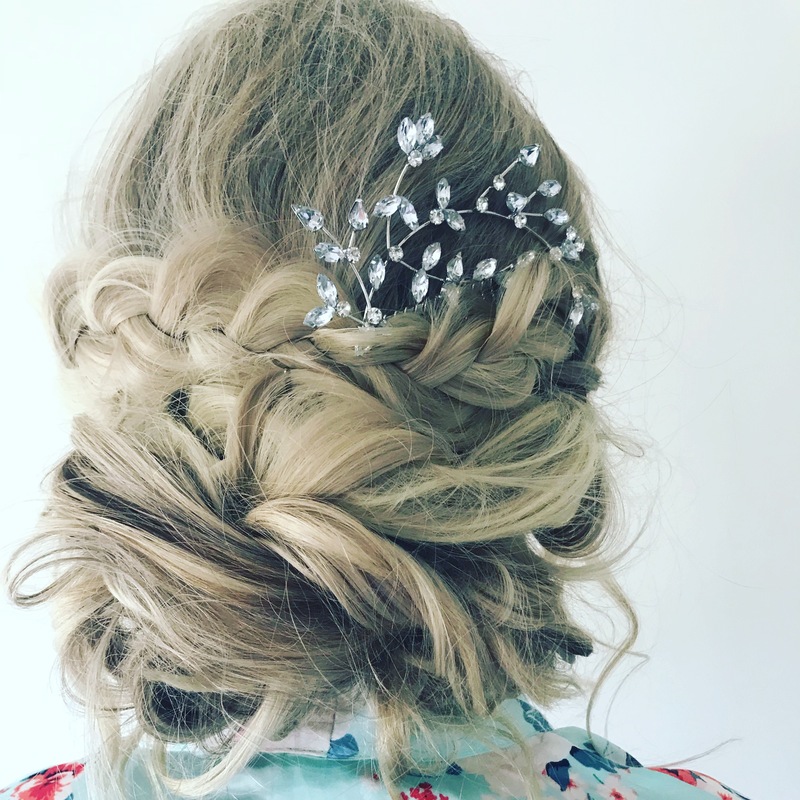 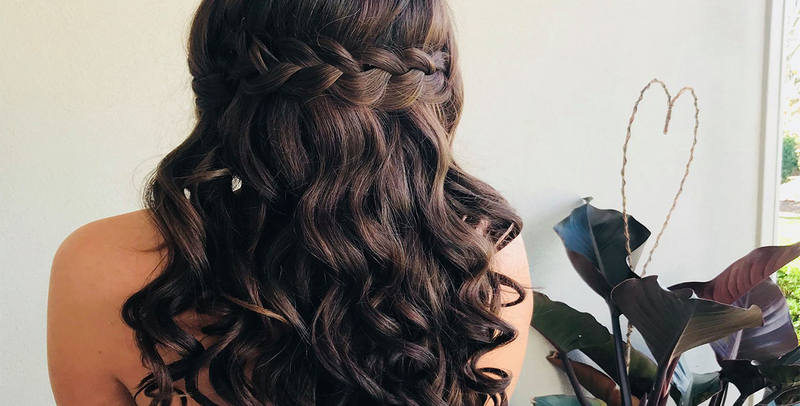 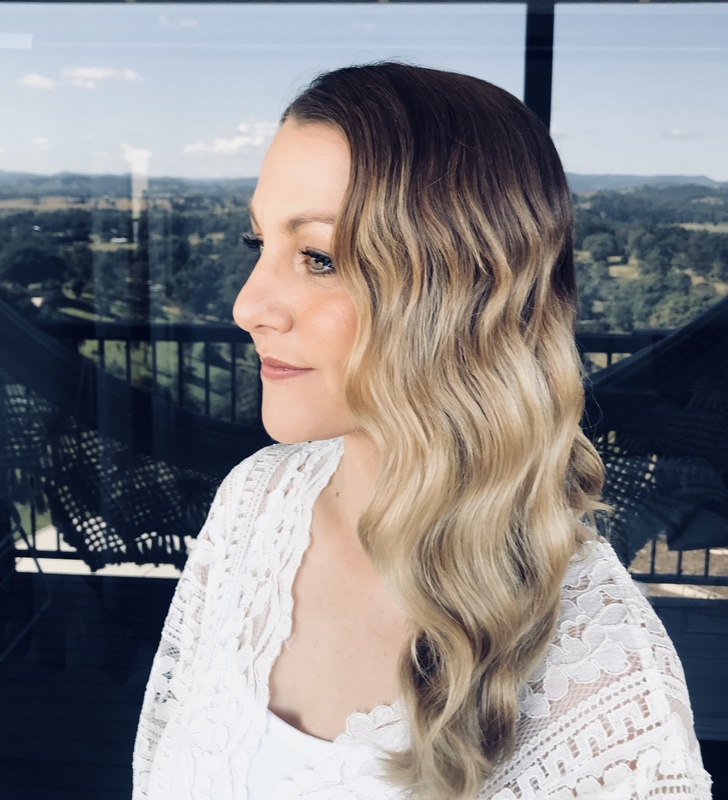 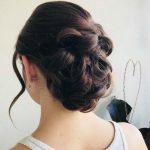 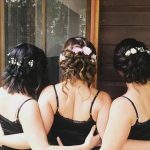 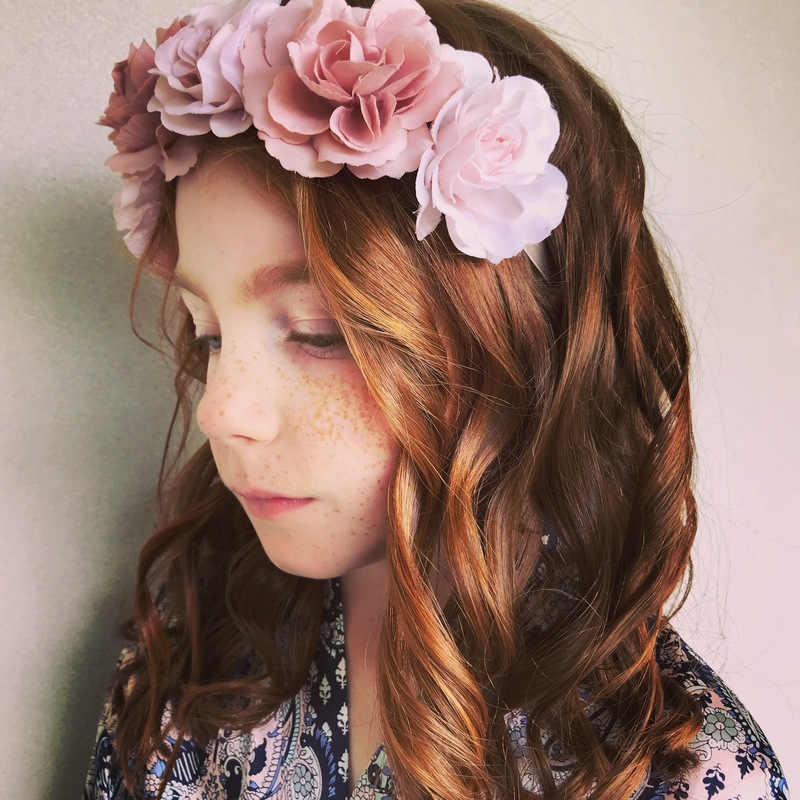 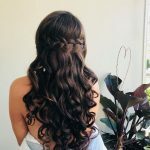 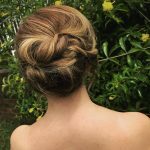 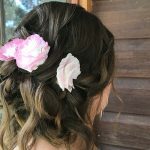 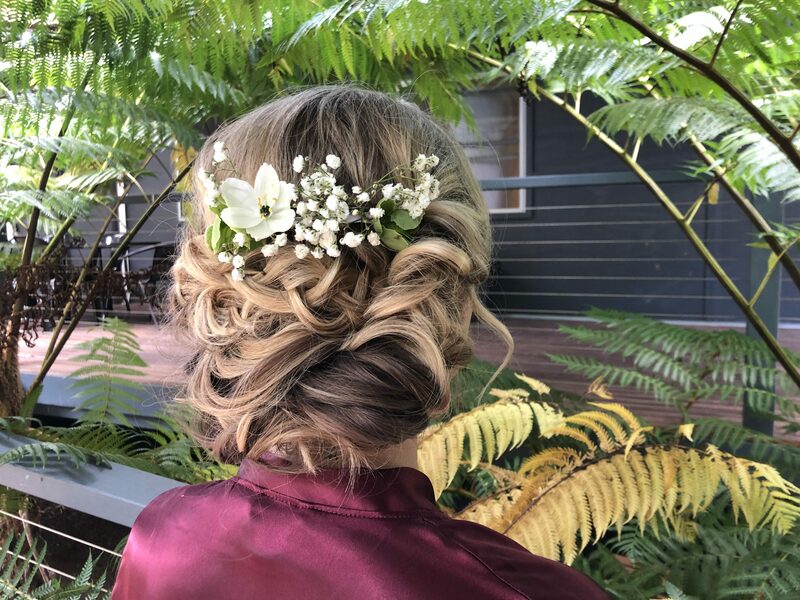 Inside Hair offers professional Studio Hair Dressing and Mobile Wedding Hair Styling Services for the Sunshine Coast and surrounding Sunshine Coast Hinterland. 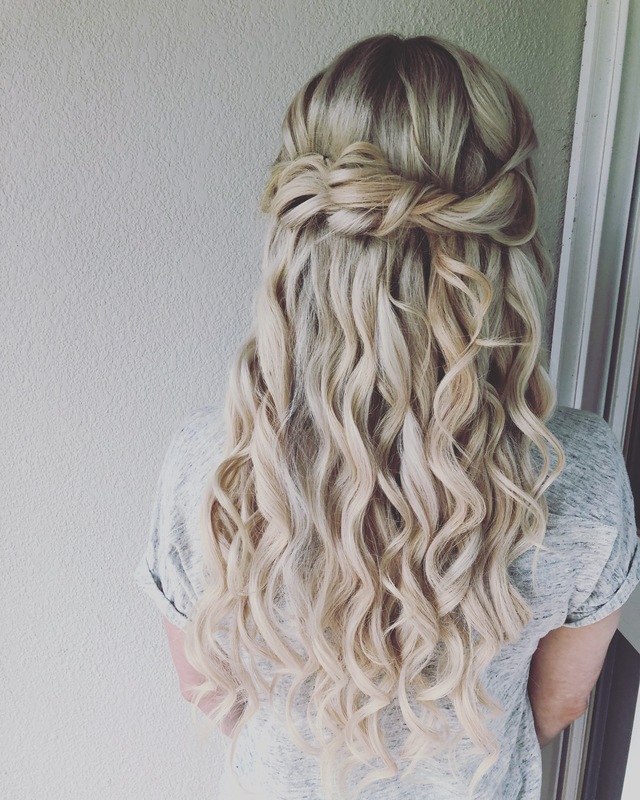 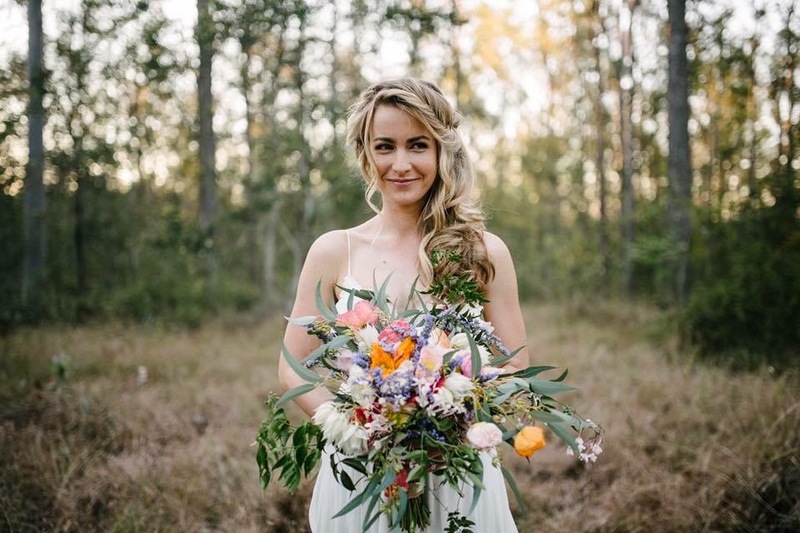 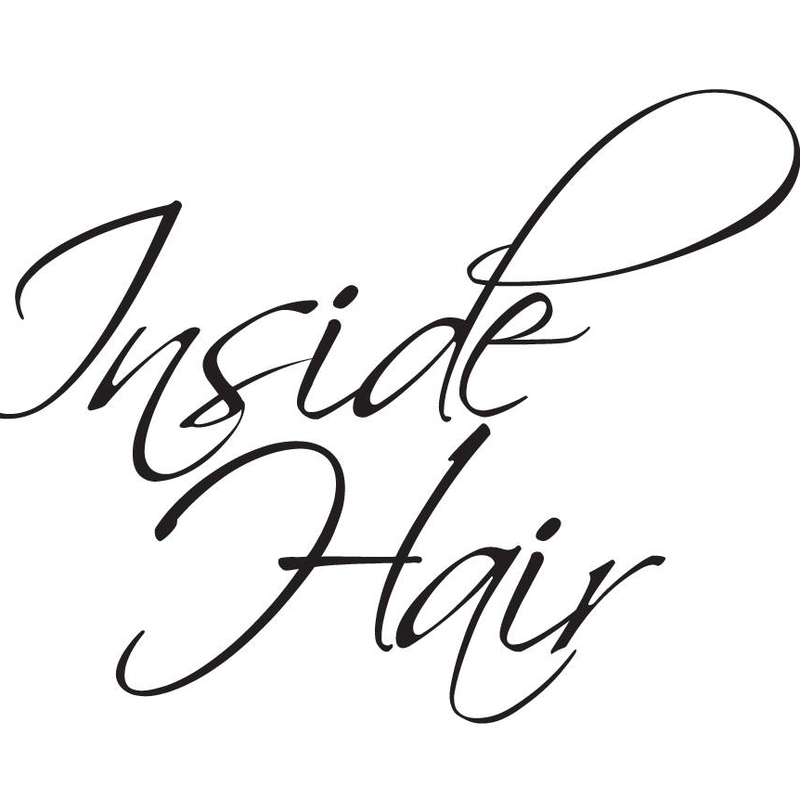 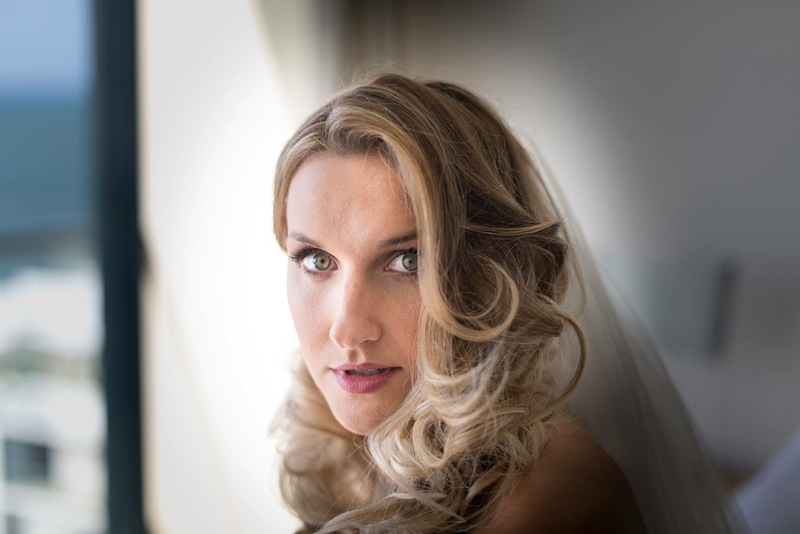 Inside Hair is the Sunshine Coast’s premium Wedding Hair Stylist. 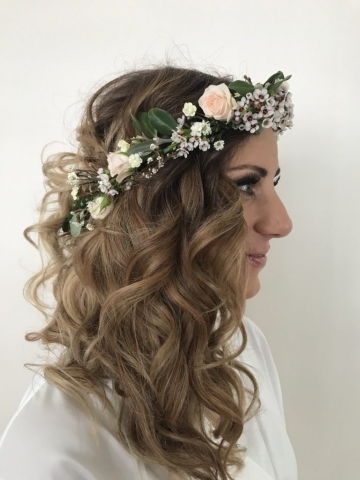 Kelly at Inside Hair offers exclusive Wedding Hair Packages tailored to suit your individual bridal party’s requirements. 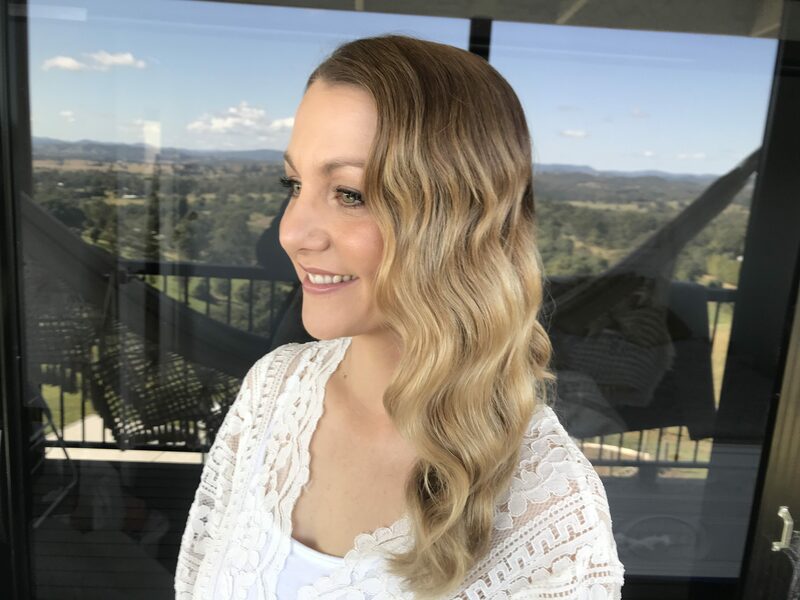 Kelly’s passion for and excellence in Hair Styling has led her to work in top Salons in the UK, Melbourne and Brisbane. 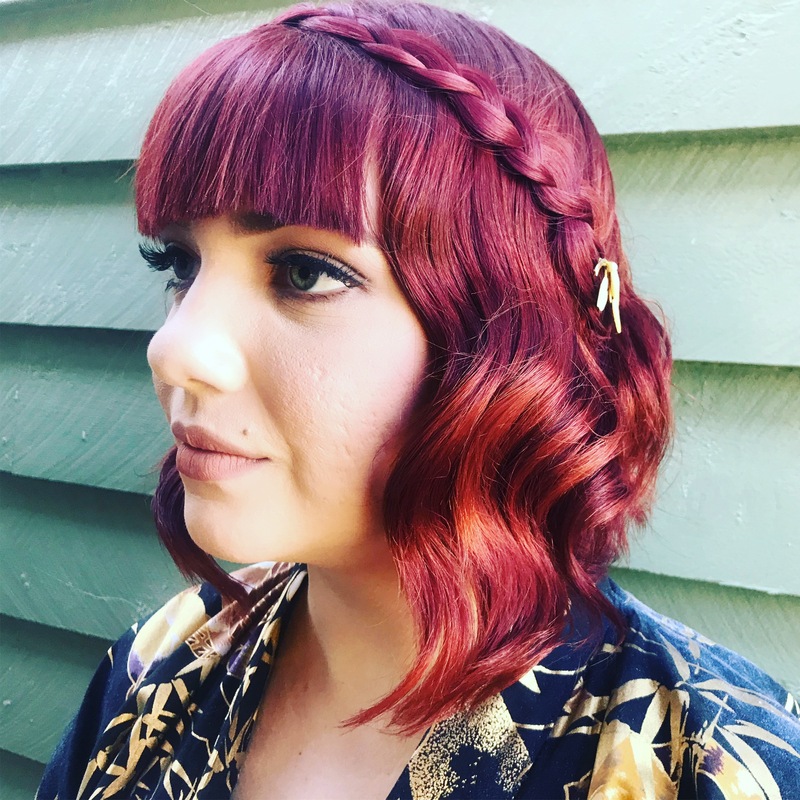 Kelly’s creativity and talent resulted in her being selected to be the Hair Stylist for Vogue photo shoots. 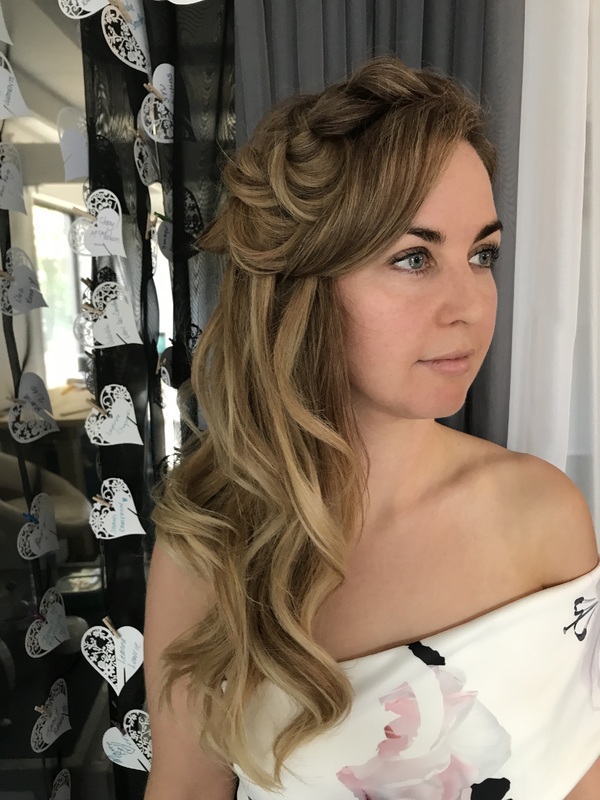 Kelly creates beautiful works of art; from the classics to the most modern hairstyles…ensuring your dream comes true on your special day.